"National Energy Resources Australia (NERA) has awarded the TASER project with AUD 145,000 ($115,000) in funds spread over two years. TASER, or Transforming Australia Subsea Equipment Reliability project, is a collaborative industry effort focused on sharing knowledge to improve subsea equipment design. It follows on from the Subsea Equipment Australian Reliability Joint Industry Project (SEAR JIP), both led by oilfield services company Wood supported by a group of operators." 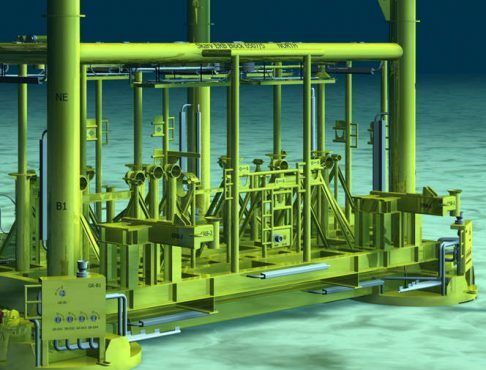 "The collaborative industry effort is focused on sharing knowledge to improve subsea equipment design and reduce the requirement for costly and time-consuming interventions in Australia’s challenging offshore warm water environment." "In northern Australian waters, marine fouling has a significant effect on the performance of subsea equipment, believed to be a result of the water composition, light, oxygen and temperature. The TASER project will create a ‘living laboratory’ to assess the effectiveness of innovative coatings, materials and technologies against calcareous deposition and marine organism growth on subsea equipment." "Oil and gas services company Wood Group is leading a subsea equipment research program offshore Australia in collaboration with Chevron Corp., Royal Dutch Shell PLC, and Woodside Petroleum Ltd."
"NERA CEO Miranda Taylor said the project was an excellent example of the power of collaboration, innovation and technology to transform the international competitiveness of the Australian energy resources sector." 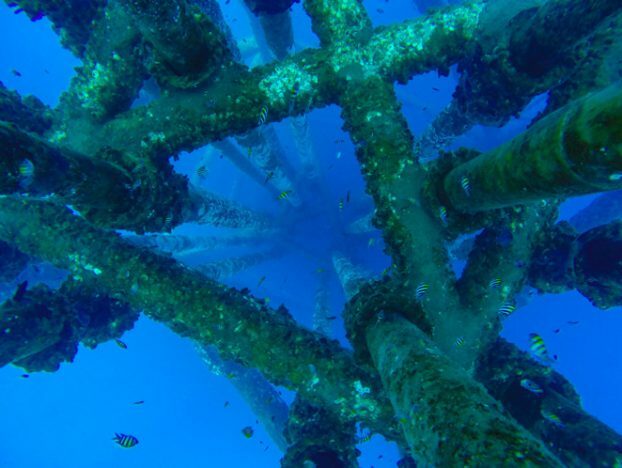 "[A]n Australian Joint Industry Project JIP) is aiming to find answers to a unique local problem that is costing local subsea equipment operators millions of dollars a year. Subsea Equipment Australian Reliability Joint Industry Project (SEAR JIP) is a collaboration between operators and subsea equipment vendors looking into how to deal with environmental aspects that is dramatically reducing the life of specialized subsea equipment located on the bottom of the ocean off the north west coast of Australia." "Oilfield services provider Wood has launched the next phase of a collaborative industry effort to develop a better understanding of the reliability of subsea equipment for use offshore Australia." "Adriana Botto, Wood’s project manager for the SEAR JIP, added: Enhancing the design of subsea equipment to mitigate issues and reduce the requirement for intervention was a key focus in the initial phases of the SEAR JIP. Through our collaborative work we have taken significant strides forward in identifying the root cause of equipment performance issues, so that they can be designed out by vendors in the future. 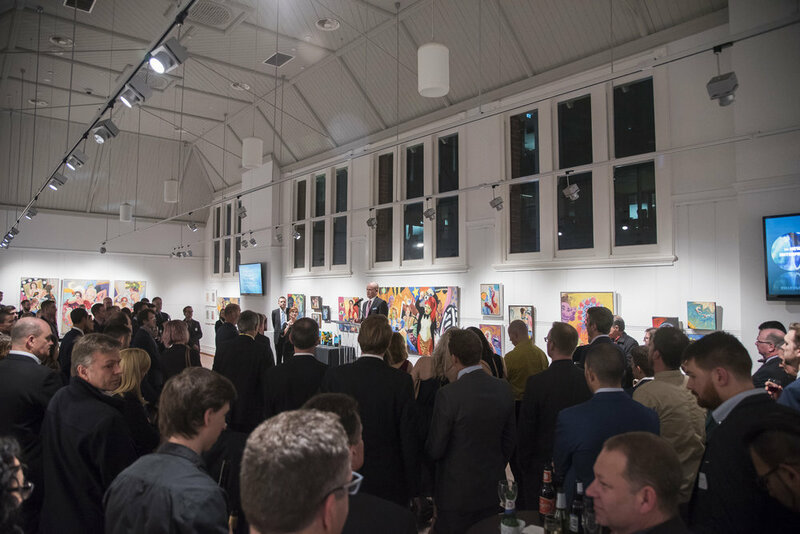 Judges Comment 'This collaboration demonstrates a high degree of whole of sector collaboration with potential customers that may positively benefit Australia Subsea Equipment Uptime'." "Now entering into Phase IV, the project is focused on collaboration and knowledge sharing in order to improve subsea equipment design and reduce the requirement for costly and time consuming interventions in Australia’s offshore warm water environment." "The end goal is to have a database which is reliable and represents the history and experience of equipment and also allows comparisons with different equipment and vendors." "This latest phase of the project will deepen our understanding of how we can enhance the design of subsea equipment to avoid time-consuming and costly interventions." "... delivering a tangible step-change through strong industry collaboration, bringing together the broad expertise and experience of subsea operators, vendors and Australian research institutions to stimulate new solutions for the sector’s reliability challenges." "... was originally launched in 2014 and is led by Wood Group and supported by operators including Anglo-Dutch supermajor Shell, Australian independent Woodside Petroleum, Japanese player Inpex and Thailand's PTT Exploration & Production." 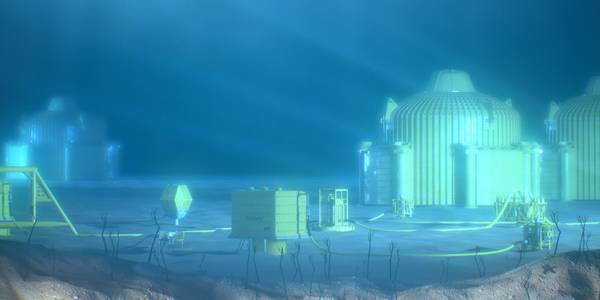 "The main focus of the project, now entering into Phase IV, is to improve subsea equipment design and lessen the requirement for costly and time-consuming interventions in Australia’s offshore warm water environment."